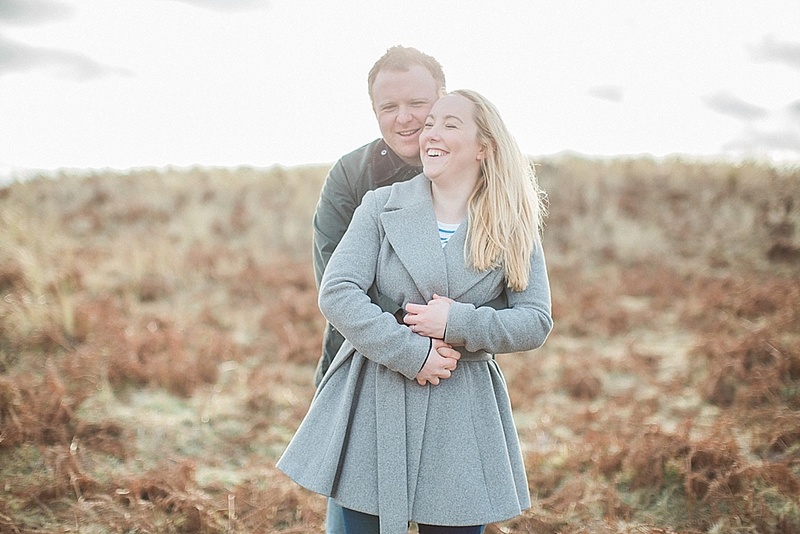 Claire & Steve are marrying at the beautiful Eshott Hall in April but were a bit nervous about having their photos taken! 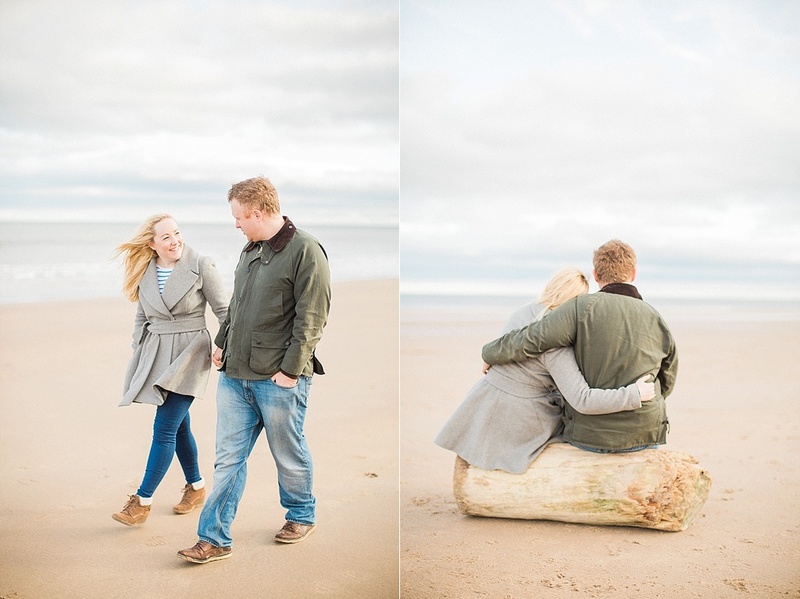 They both decided a pre wedding shoot would be the perfect way to calm their nerves! 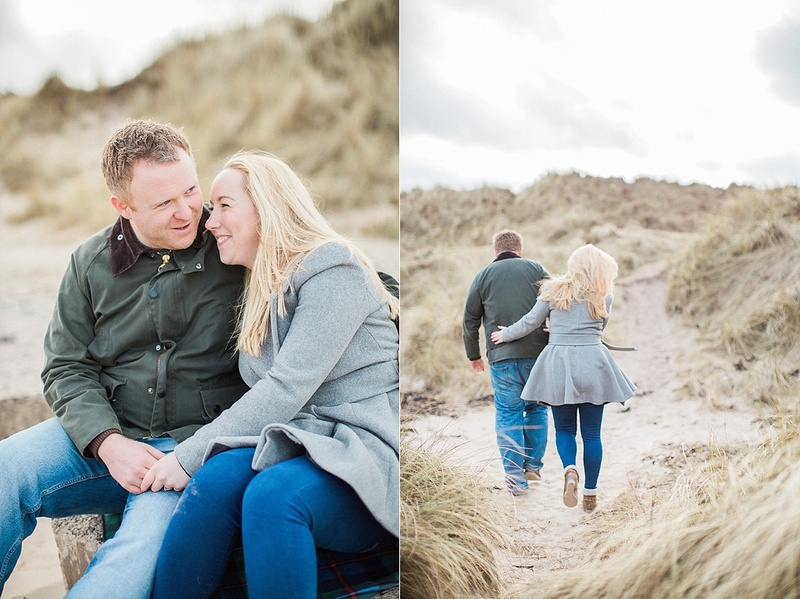 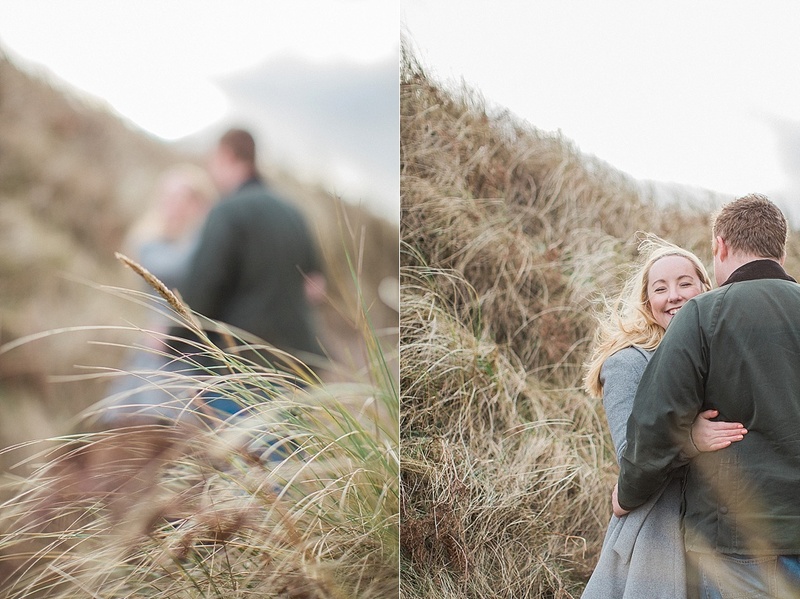 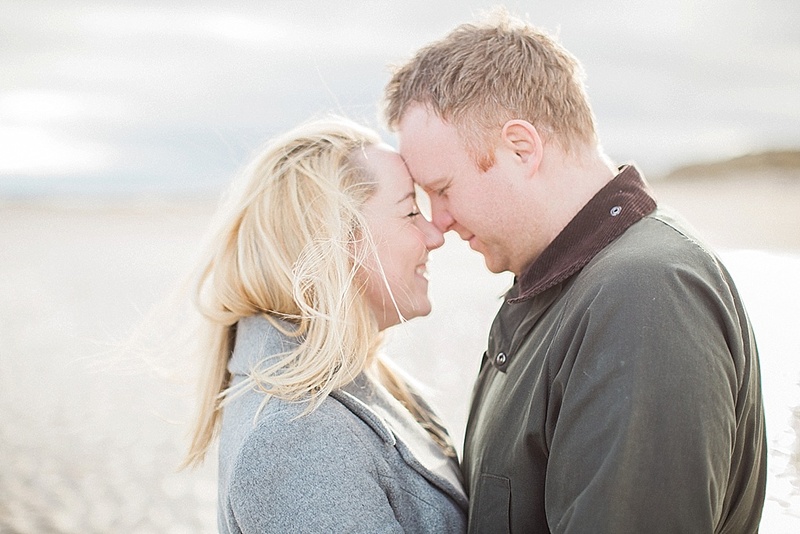 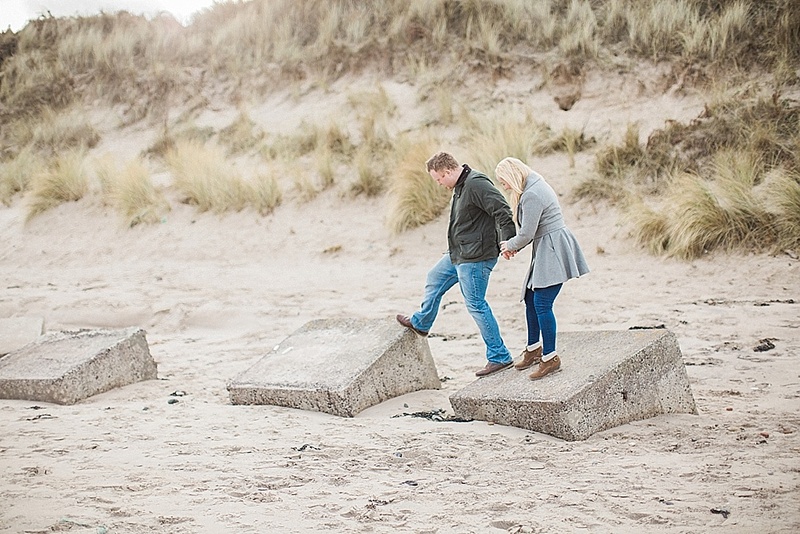 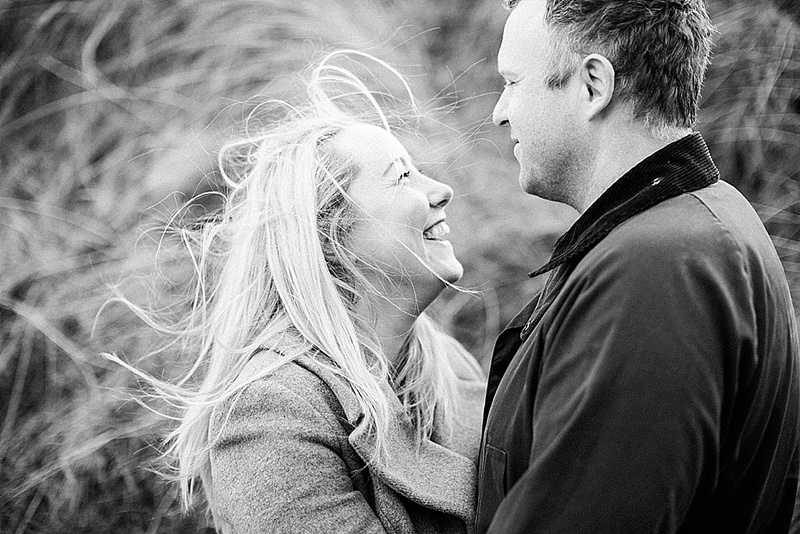 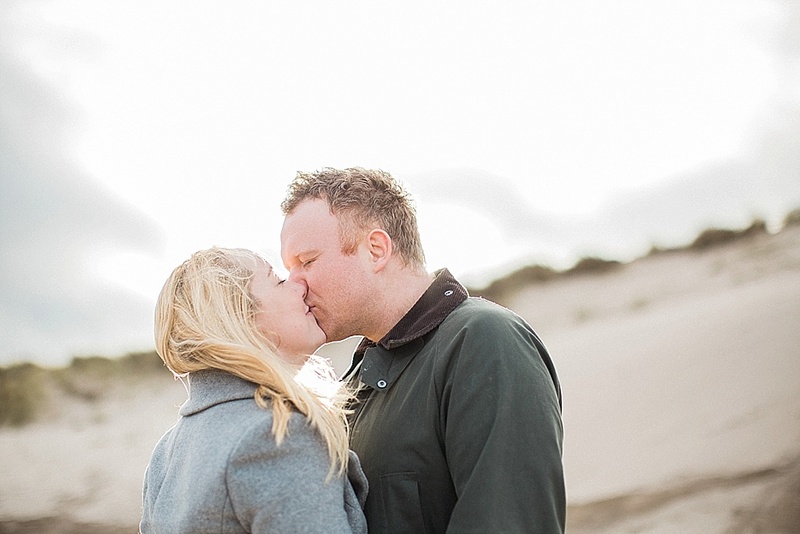 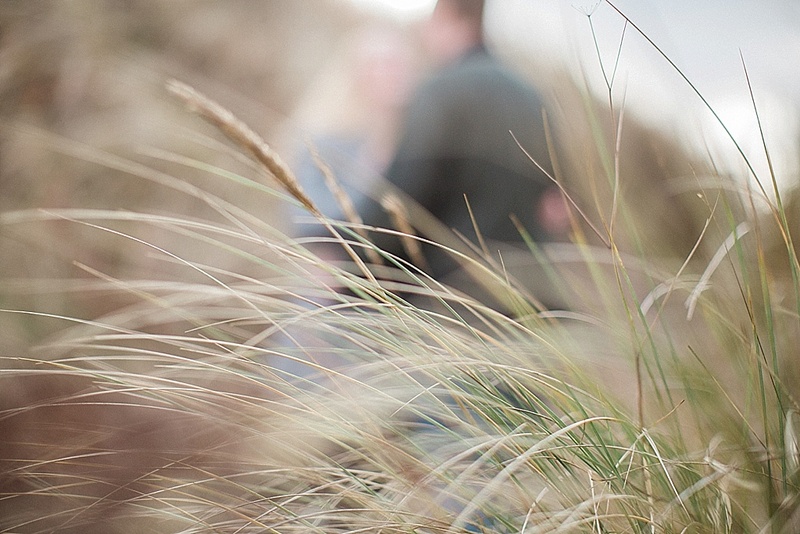 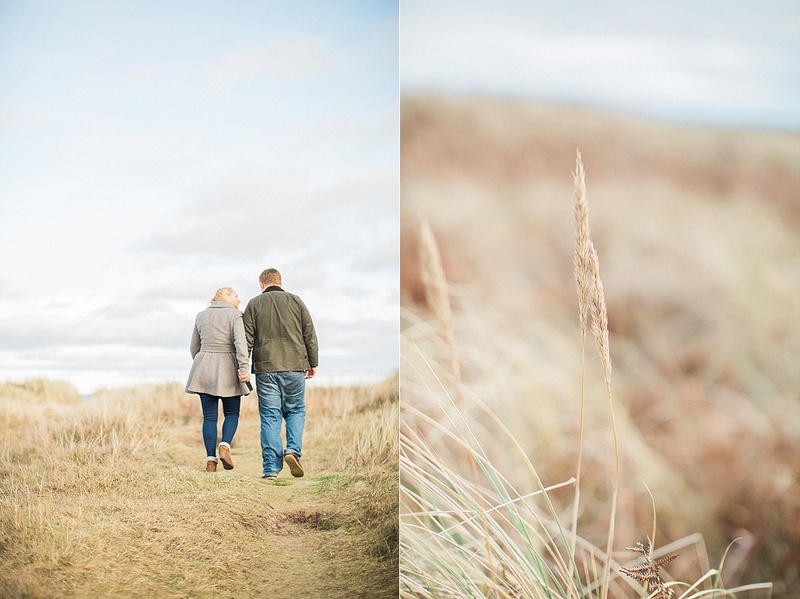 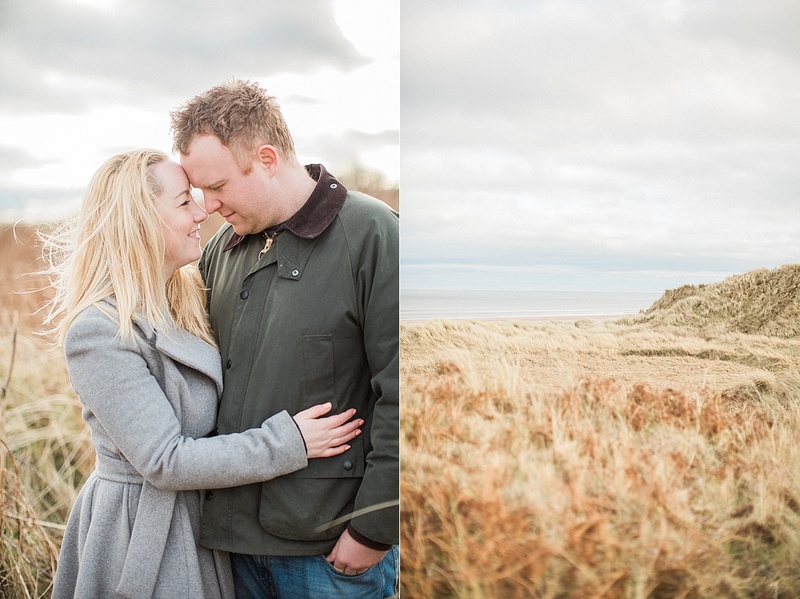 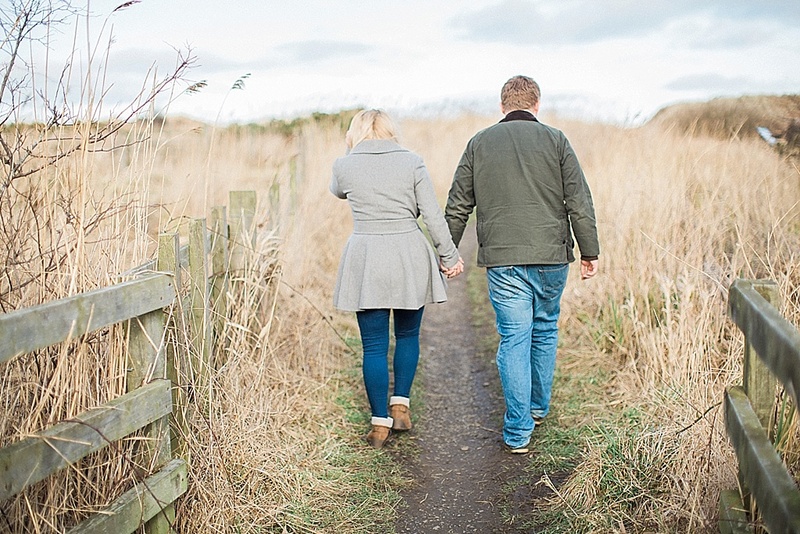 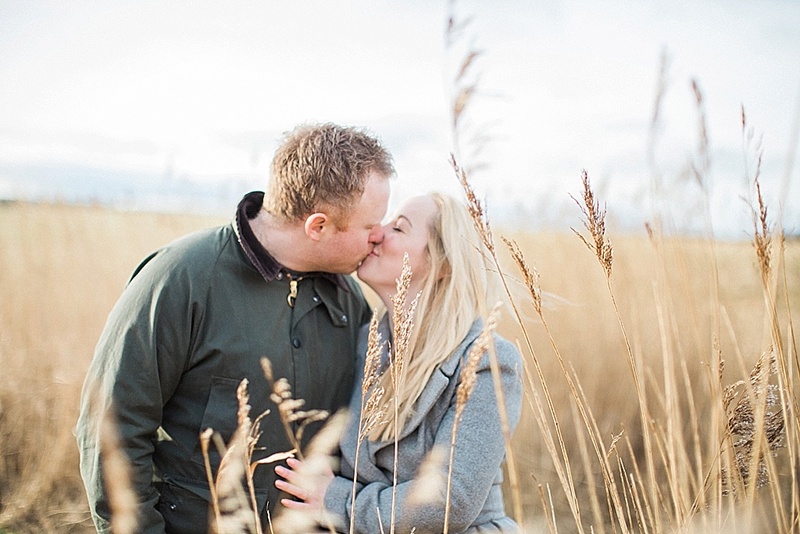 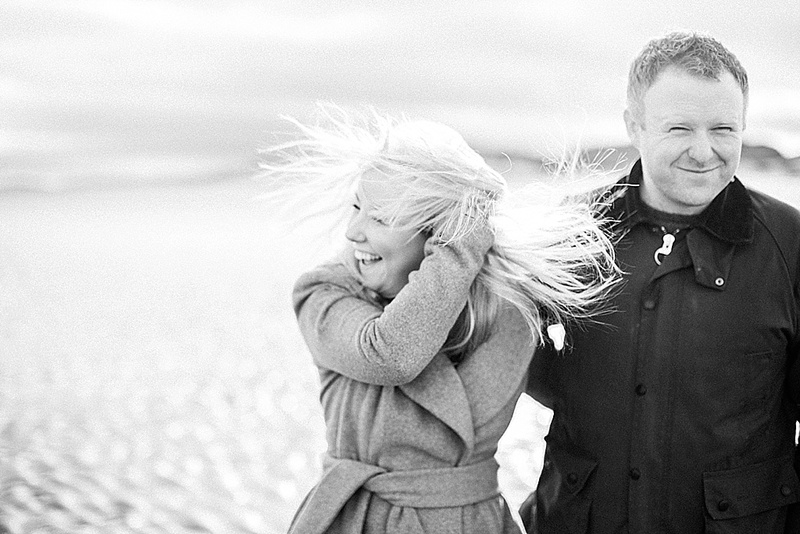 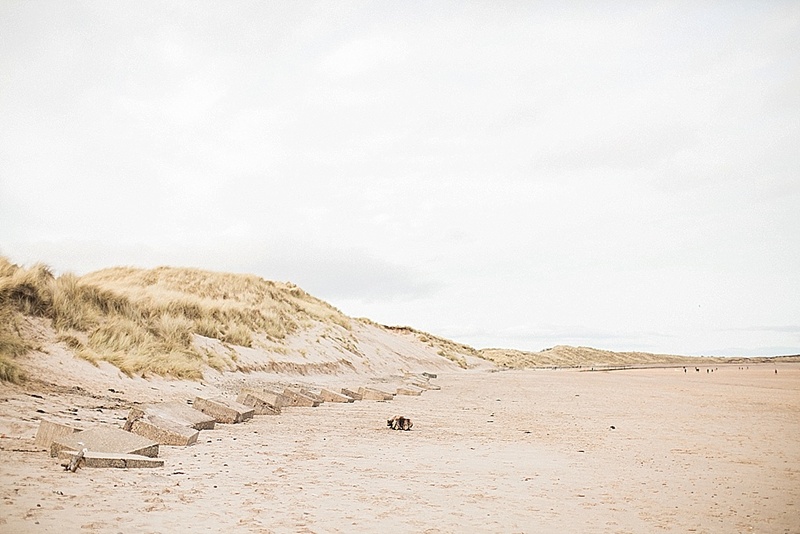 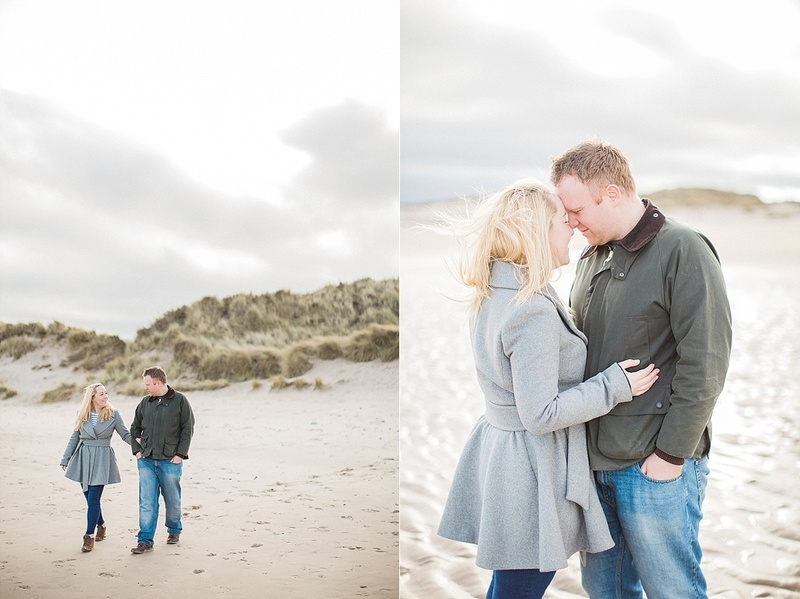 We had such a lovely couple of hours wandering along the blustery Northumberland coast and through the dunes – and it’s safe to say they are feeling so much more at ease about having their photos taken! 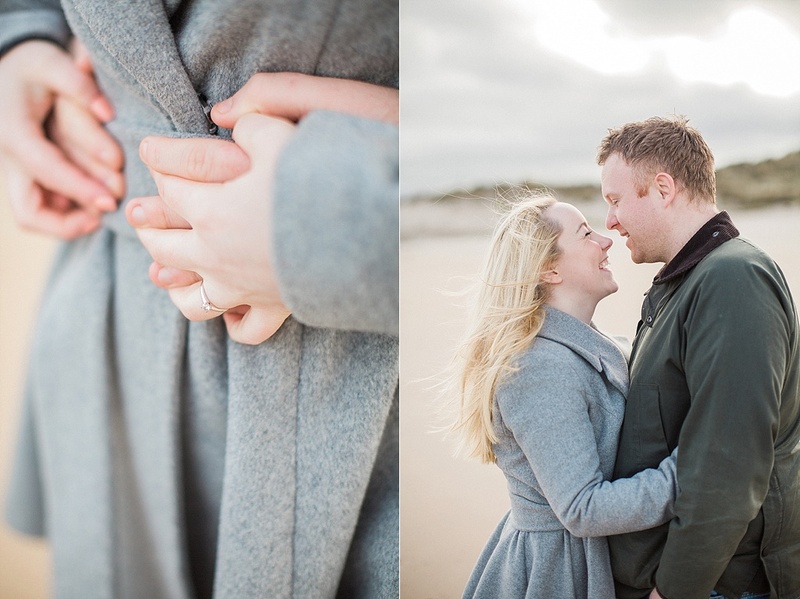 Not long to go now until their big day!